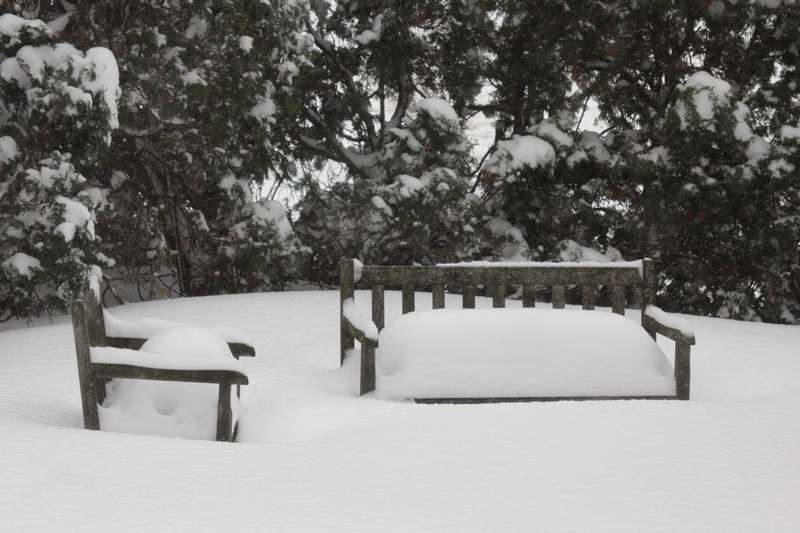 The Blizzard of 2011 struck west Michigan last evening. Snowfall amounts ranged from 9 to 16 inches, with about 12 to 15 in Grand Rapids. Here is a timelapse video of the storm in 18 seconds. I began taking photos around 6:30 pm on February 1 and took one every hour through the night, except during the 2 and 3 o’clock hours, which were the height of the storm. They happen also to be the height of my sleep cycle. Plus a photo out our back window.